BP is a leading integrated energy company that has made its foray into developing solar panels successfully. They market a range of solar panels and set ups both for residential and commercial establishments. BP solar panels are cheap and simple making them very popular with users. BP solar manufactures off-grid solar panels for use in homes and off-grid systems. The power output value starts from 4.5 W building up to 125 W. These panels are thus suitable for small to moderate businesses as well. 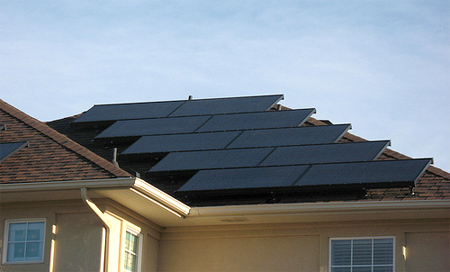 The energy tile solar panels from BP are designed exclusively for home installations. One of the key features of this product is its aesthetic design for installation on the roof. With a moderate power output of 65 W, this solar panel can be used in small commercial establishments as well. 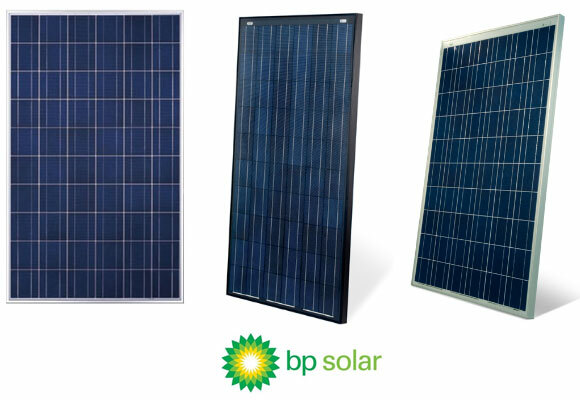 BP solar panels are marked by their high quality and longevity. Users rate BP solar panels highly because of their reasonable cost, good quality, and reliability and energy certifications. BP solar uses advanced technology to create efficient solar panels for residential and business establishments alike. The combination of these factors gives BP solar panels their high market value.